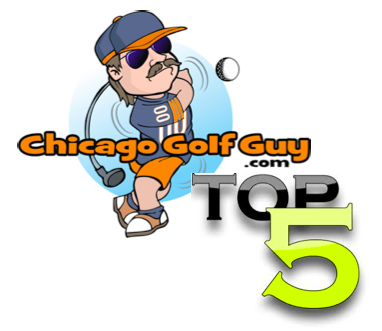 Blogging about everything Golf in Chicago! Rory wins the BMW Championship ~ Wins 3 out of 4 last starts in 4 very strong fields ~ #1 Player in the world making this year his best so far! McIlroy and Westwood who will have a shot at becoming the new world #1? Will Luke Donald be the world #1 after this week? Why don’t you like me? How to play golf Chicago Style? What is loft, lie and bounce on a wedge?